The aftermath of a fire can leave your home or business in ruins. 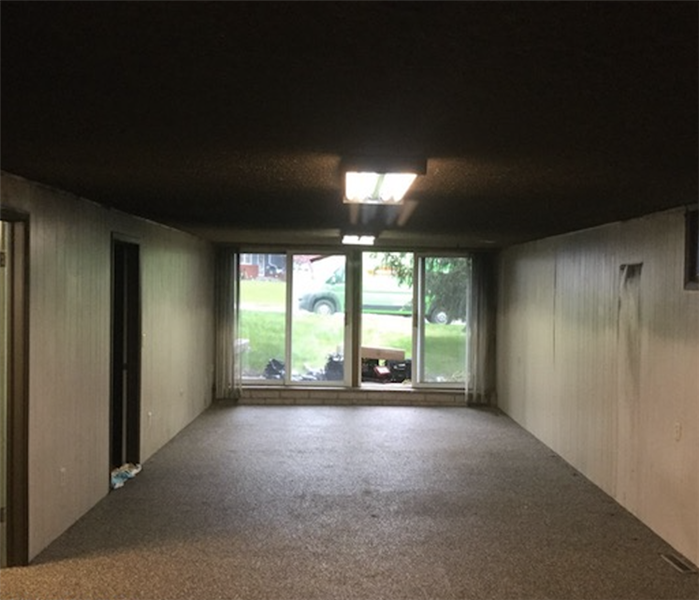 Not only is there fire, soot, and smoke damage, you can experience water damage as well. If your Billings, MT, home suffers from a fire loss, you need to know where to turn. 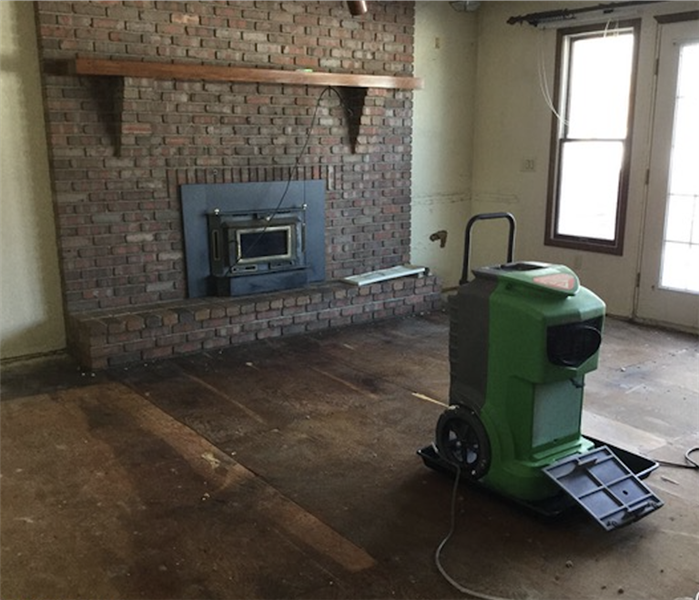 SERVPRO of Billings specializes in the cleanup and restoration after water and fire damage. Our team has the experience, expertise, and advanced technology to properly restore your home or business back to pre-fire conditions. Please take a second to look over our Fire Damage Tips—Until Help Arrives Guide and follow these tips to protect yourself and your property. When fire and water damage strikes, a fast response is critical. We’re dedicated to responding immediately, day or night, to your Billings home or business. A faster response helps to prevent secondary damage and to reduce cost. We live and work in this community too; we might even be neighbors. As a locally owned and operated business, SERVPRO of Billings is close by and ready to respond to your smoke or fire damage emergency. We are proud to be an active member of the Billings community and want to do our part to make our community the best it can be.